No wires stopping you. Clear and powerful sound to push your workout to the next level. Print your photos directly from your mobile device via this pocket-sized Bluetooth printer. Discover Sony's premium wireless noise cancelling headphones with Google Assistant. Enjoy B&O signature sound in a compact premium design without any compromises. 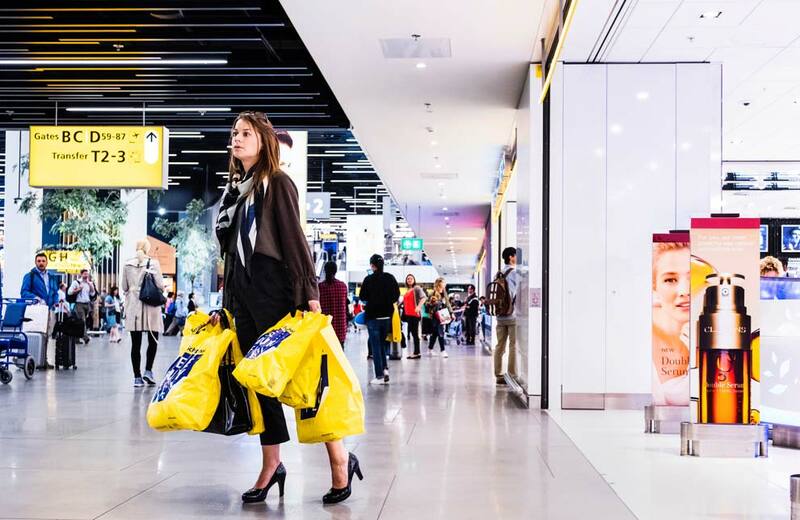 See Buy Fly is the shopping experience after security at Schiphol. Rather want to shop before security? 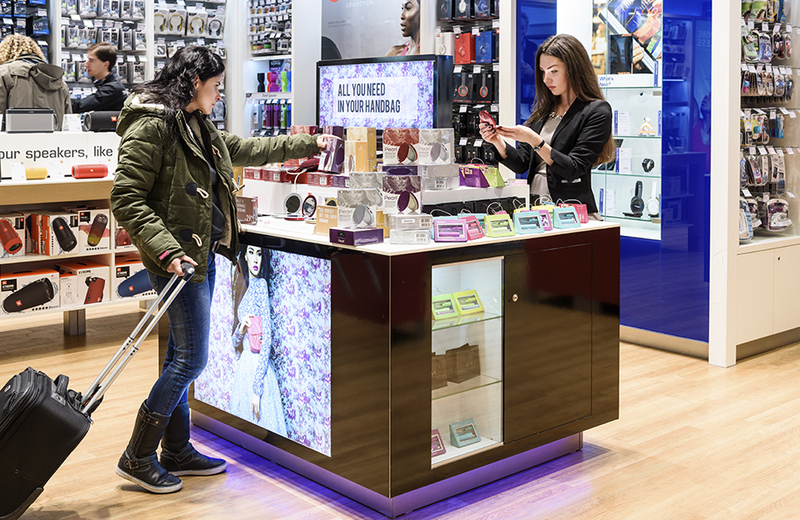 Then check out the shops at Schiphol Plaza. Good to know: you can also use the See Buy Fly shopping voucher when buying a Special Offer. Every two months we select over 100 new Special Offers for you. Current Special Offers are valid from 01/03/2019 until 01/05/2019.